All applicants must be 25 years of age and have a Pennsylvania Drivers License. A CDL Class A or B License with Airbrake and Passenger endorsements is preferred but not required for employment.  Celebrity Worldwide is a drug-free workplace. Salary: Varies by type of vehicle; but Average is $12.00 - $18.00 hr. 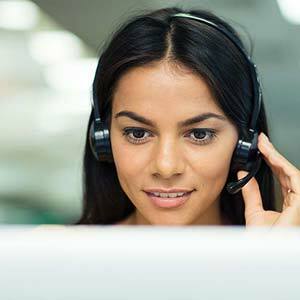 Assist customers in placing reservations for Chauffeured Transportation services via the telephone, e-mail or internet and general customer service requests. Requirements: Good Telephone and typing skills. Intermediate Windows 7, Vista or XP level with basic word and excel experience. Full and Part time dispatchers. Day, PM, AM or Weekend Shifts. Dispatching Vehicles and Chauffeurs on assigned reservations in the greater Philadelphia & Wilmington Metro areas. Geographic and road knowledge of Chester, Delaware, Montgomery and Philadelphia counties. Intermediate Windows XP or Vista computer experience in addition to good communication and problem solving skills.